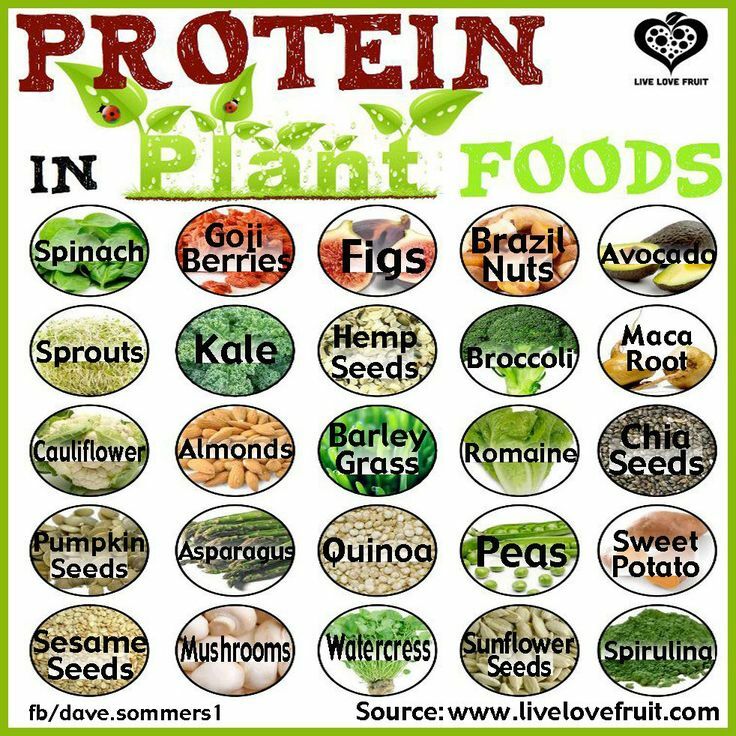 You do not need to just eat meat to get your protein. 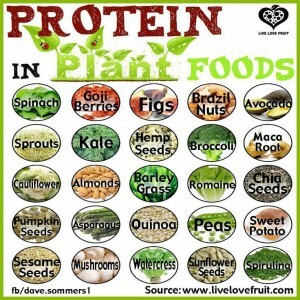 I love this list by livelovefruit.com. 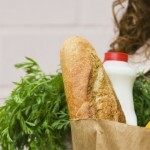 Start by substituting one dinner and 1 lunch a week with a healthy vegetarian option. Gradually increase until you are eating at least 6 healthy vegetarian meals a week (3 dinner/3 lunch). You will not only feel better but so will your wallet!! Look through my website for some healthy and yummy vegetarian recipes.